Mike Herscott and Allison Lefleur who are Tour Specialists from Boston USA had a familiarisation visit with Pietman in November 2017. 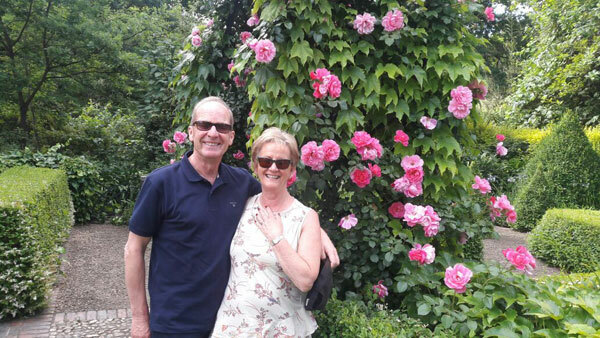 They also visited selected hotels and game reserves in South Africa. 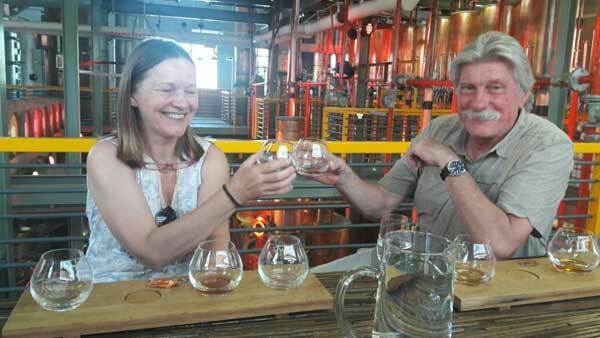 Robert and Maja from Austria spent two days with Pietman to find out about brandy making as well as wine. 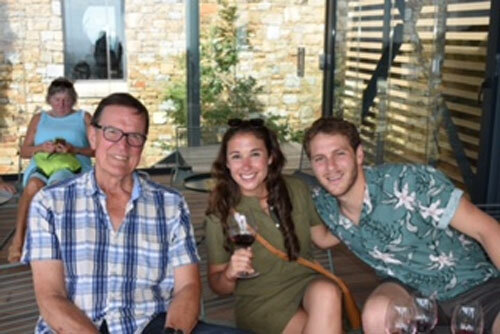 They are seen here doing a brandy tasting at KWV Cellars.